Announcing ACP partnership with Urkund, a world leading Anti-Plagiarism Solution provider. URKUND is an automatic text-matching system made for detecting, preventing and handling plagiarism, independently of language. 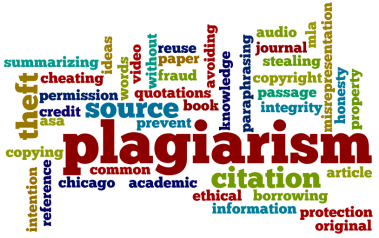 We are passionate about improving the quality of education by addressing the problems connected to plagiarism and have done so for almost 20 years. Teacher’s time should be used efficiently! By the way, did we said we are running a special promotion during this launch period. Contact at info@acpcomputer.edu.sg for more information.